Hey Curvies! 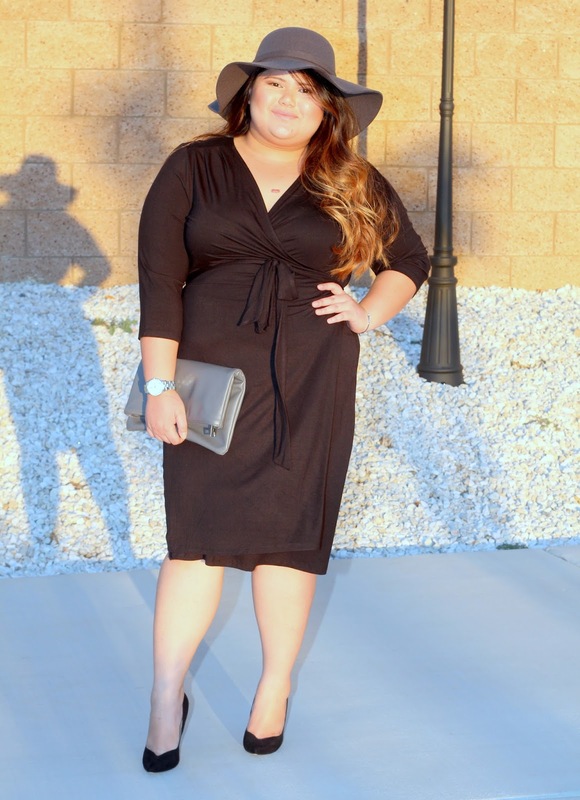 I'm back with another wrap dress. Again this Wrap Dress from Stylzoo. It comes in three different colors red,navy and black. Check my past two blog posts to see how I styled the red and navy. This sophisticated slimming wrap LBD is a total must have. 20's,30's,40's any woman of whatever age can rock this dress. I truly believe that a woman should have a classic lbd in her wardrobe and I finally have mine. Get yours at Stylzoo.